Beckley is the center of the healthcare industry in Raleigh and surrounding counties, with two general hospitals, a state-operated hospital, and a Veterans Administration Hospital. 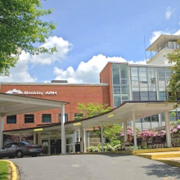 Beckley ARH Hospital is the second-largest provider in Raleigh County. 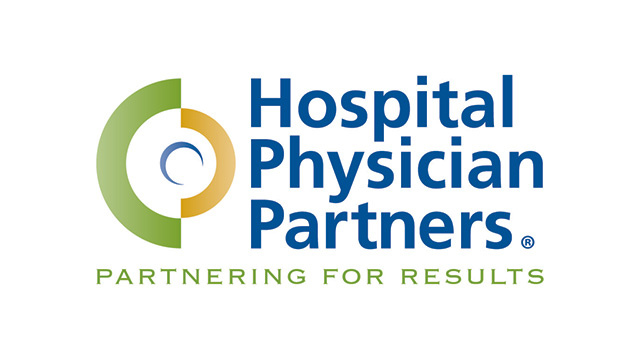 Beckley ARH Hospital is a not-for-profit, 173-bed, acute-care facility (including 60 psychiatric beds) with a level IV Trauma Center Emergency Room.